It’s been a busy December. Life is always full, but with the end of the year it’s been particularly brain-squishing, use all the hours in the day and borrow some from the night type of busy. Hence, not quite making it to this blog – sorry about that. To get grounded we garden. This past weeks there have been numerous jam making sessions, fresh berries picked, cordial made and bread baked. 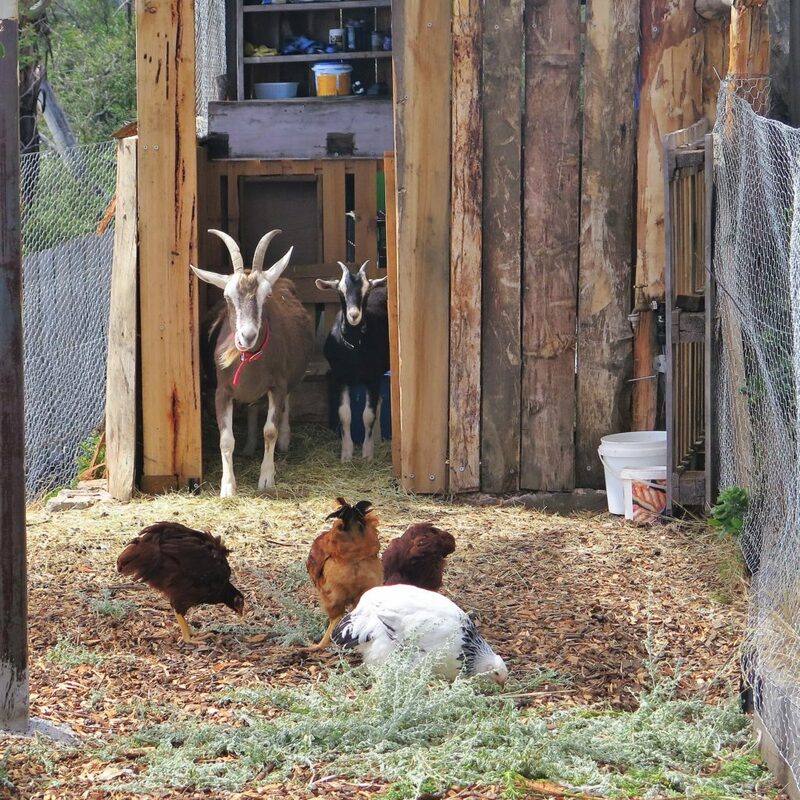 There have been beans, greens, garlic, eggs, goats milk and honey harvested, preserved, eaten and gifted. It’s such a rich time of the year here. 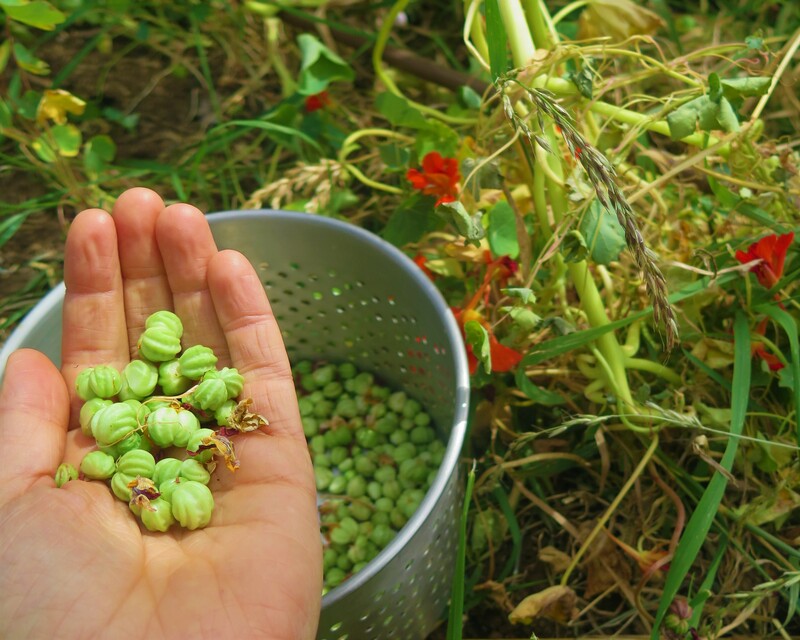 Nasturtium seeds are harvested, on their way to becoming capers. They’re delicious. 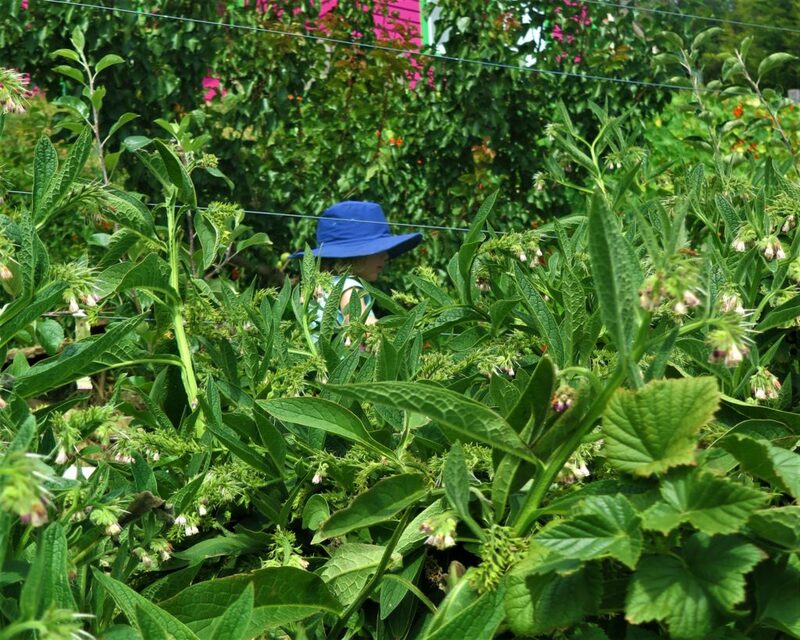 This morning while picking black currants, I momentarily lost my daughter in the orchard – our comfrey is so tall she can get lost in there. What a good thing – soon this comfrey will get slashed down as mulch for the surrounding trees and within weeks, news comfrey will pop up, continuing the cycle. 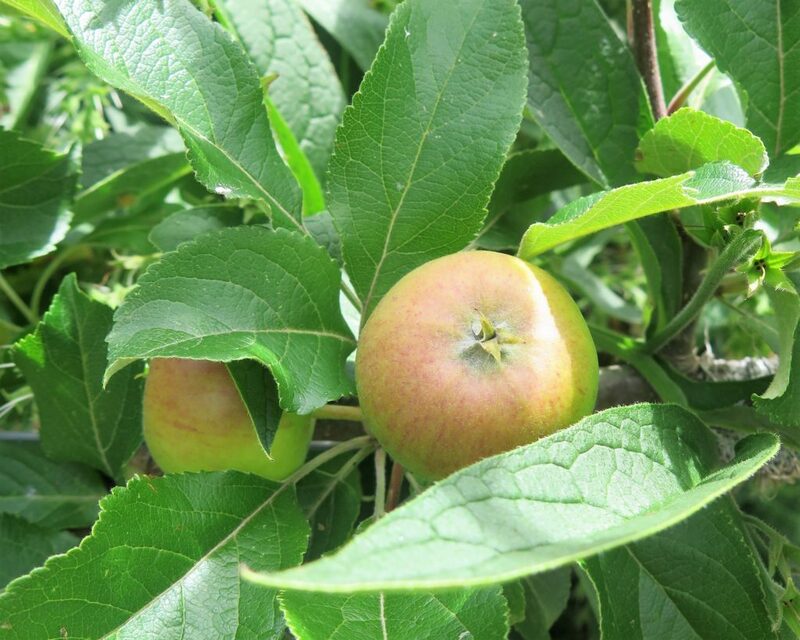 Our orchard of medlars, apples, apricots are all getting big and teasing us with their imminent greatness. As you can see below, baby Jilly Love Face isn’t so baby any more. She’s growing beautifully, is hilarious and can go from standing still to jumping over a metre high – she’s very impressive, as is her amazing mum who provides milk every morning for our sustenance. The five baby chooks Anton and Frida picked up from the side of the road stall are thriving, so far we think we have only one rooster, which would be a miracle! 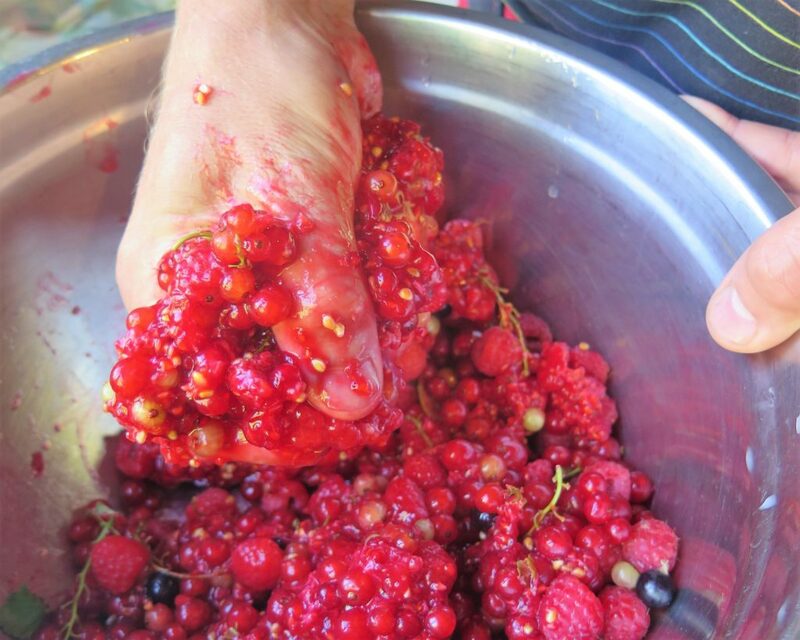 Squashing berries and currants (below) for summer wine and champagne (it was amazing) is a glorious activity – highly recommend it. 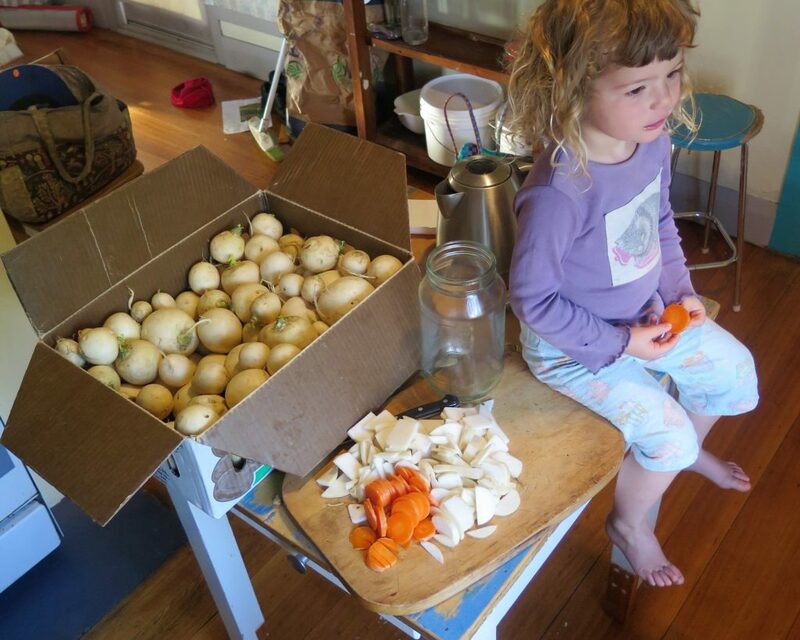 And surprise deliveries of japanese turnips form the Hobart City Farm, means we get settled into the kitchen and chop, chop, chop – making kim chi galore for numerous gifting. And as the last day of 2017 comes to an end I am grateful that we have such amazing projects and people in our lives and that are only trouble is keeping up with it all. And I’m hopeful for a 2018 that’s full of healthy challenges and good land, good people and ultimately more good life. Wow your garden looks amazing Hannah !!! Anway, here’s wishing you Anton and Freida a happy and safe new year. May your prosper in love and all things good. 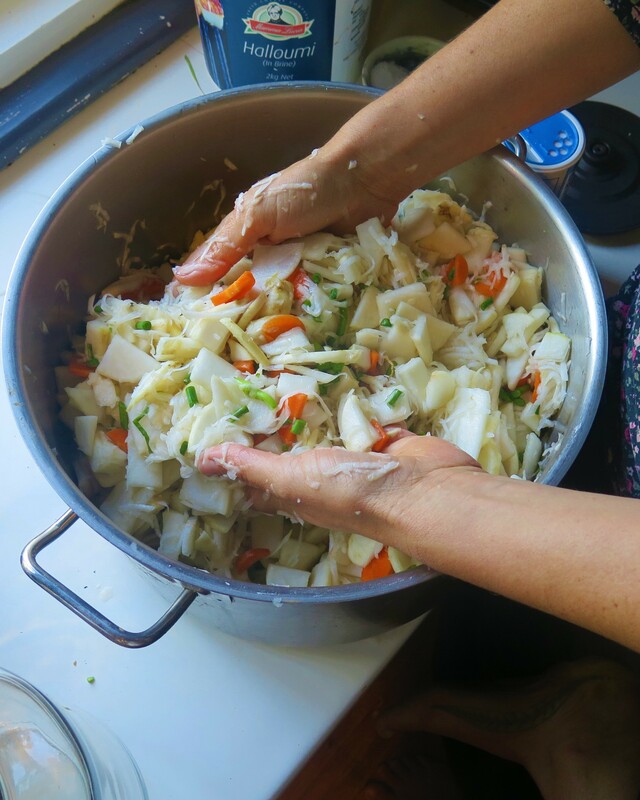 I’ll see you in Dodges, I am looking forward to helping out with the cooking again this year. My soul needs it ❤. So wonderful to have you involved again Kathy!